Opting for a car that runs purely on battery power can feel like a risky move for many motorists. On the plus side, an electric vehicle (or EV) with zero tailpipe emissions will ensure you do your bit for air pollution, while also feeling suitably smug that you’ll never have to visit a petrol station again. Think of all the money you’ll save. But you may also be asking yourself reasonable questions, such as how far can I drive before the battery is drained? Will I end up stranded on the roadside with no way to recharge it? And how long will it take me to recoup the extra cost of my advanced car’s elevated price tag? We’ve got the answers to all those niggly questions right here. Do all manufacturers offer an all-electric option? Not yet, but there’s an increasing number of electric cars on sale. From the Tesla Model X SUV to the humble Volkswagen e-Up city car, buyers have a huge range to choose from if they want to opt for an EV. That’s why 15,474 new electric cars were registered in 2018 – an increase of 13.8 percent from the previous year. 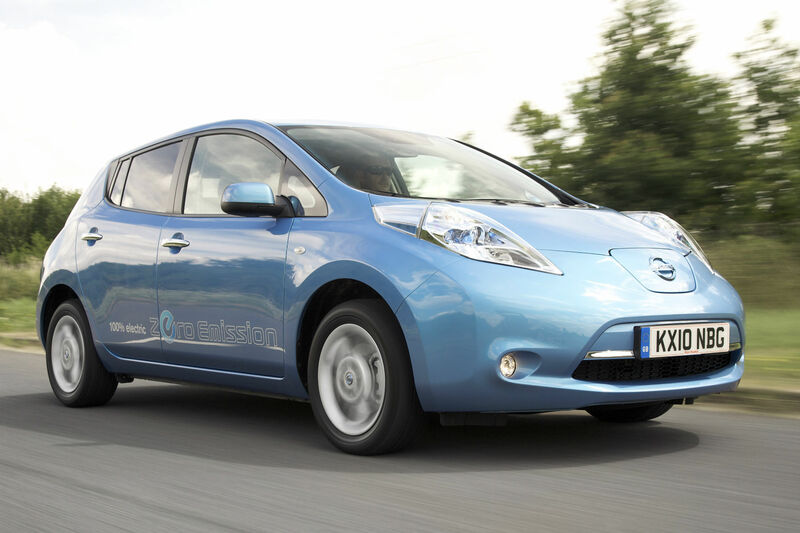 Nissan was the first to offer a truly convincing EV option when it launched the Leaf back in 2010. 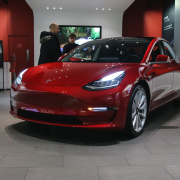 It was the first bespoke, mass-produced electric car in the UK, and it gained popularity thanks to its respectable range of up to 155 miles if you opted for the 30kWh version, and the fact that it drove like a normal car. 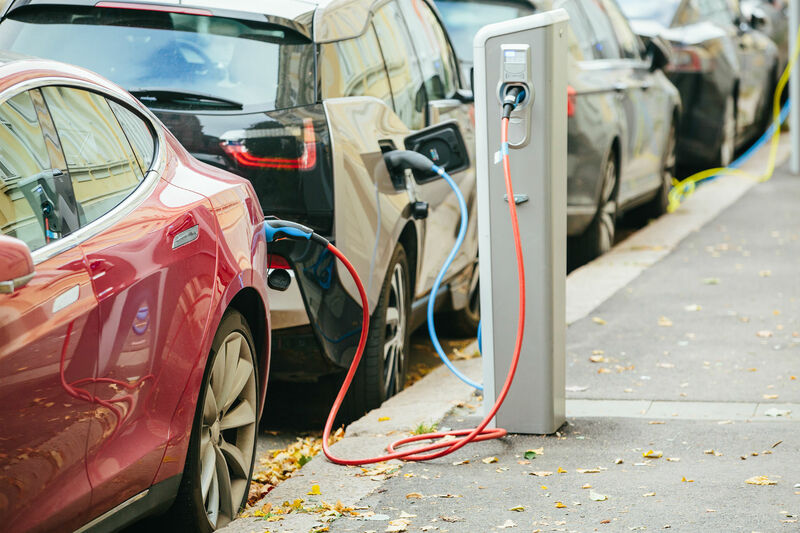 But an ever-increasing number of manufacturers have invested in the technology since, so you’ll now find electric cars on a number of forecourts across the UK. 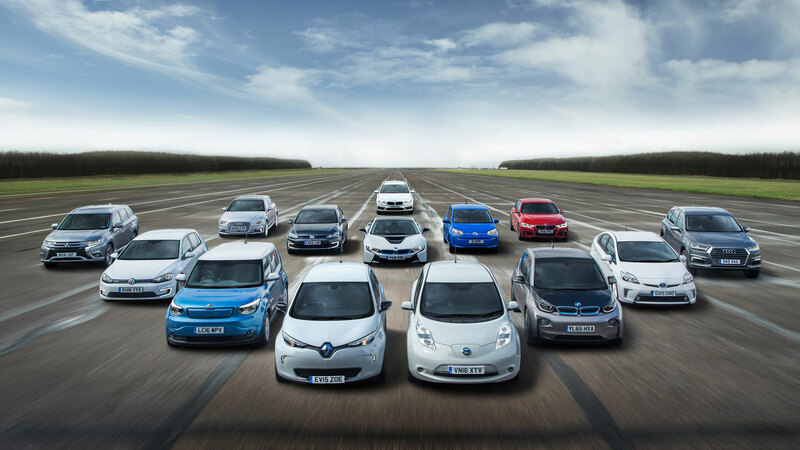 These include Renault’s Zoe supermini, Volkswagen’s e-Golf, plus BMW’s cutting edge lightweight i3. 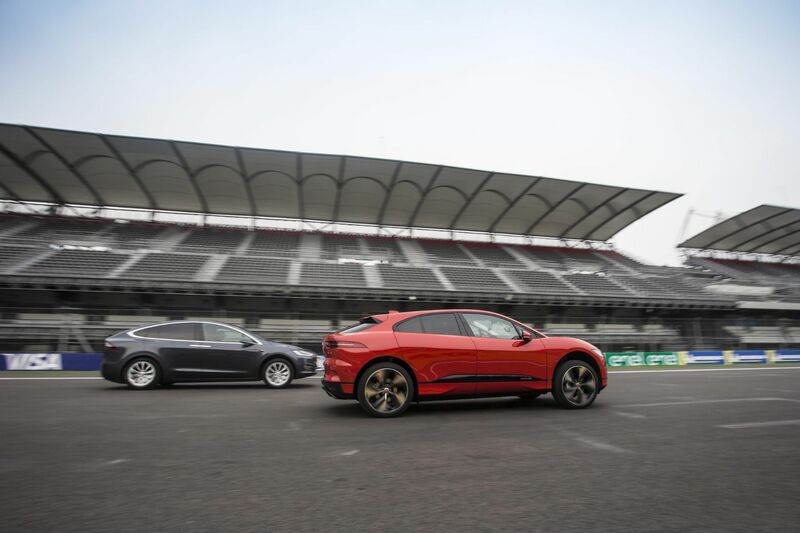 In 2019, we’ll see a new raft of electric cars hitting the market, including the Jaguar I-Pace, Audi e-tron, Kia e-Niro, Tesla Model 3 and the Honda Urban EV. What’s the typical range of an electric car? Many electric cars go further than you perhaps think. It’s natural to have a little range anxiety when you’ve been used to filling up at ease on regular fuel, but modern EVs promise to run for between 150 and 200 miles in real-world use when fully charged. That figure does vary, depending on which model you opt for, but future models are likely to offer upwards of 300 miles. Of course, using the air con, heaters and other battery draining in-car features will reduce that range further still, as will cold weather. But if you’re using the car for a commute, and there’s charging point at work, then you should never have to worry. For long-distance journeys that are likely to stretch beyond that range, you’ll need to use a high-voltage power supply for at least half an hour for a reasonable recharge. Better still, plug it in overnight for a fully charged battery in the morning. How much does it cost to recharge overnight? 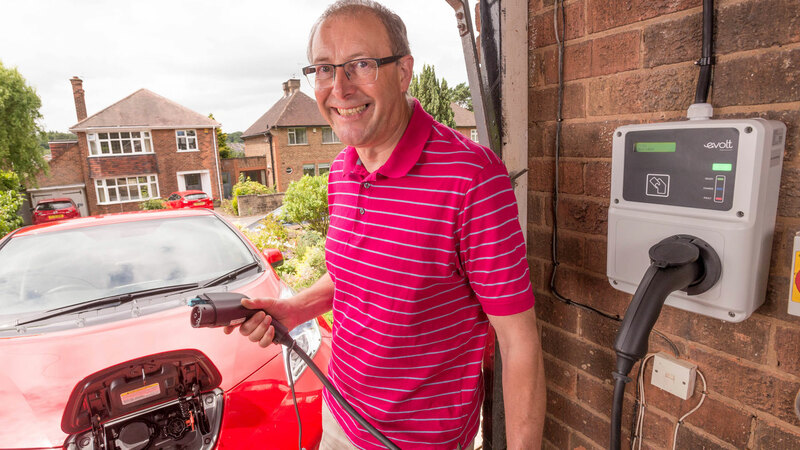 You recharge your EV using the supplied adapter cable, which plugs straight into a special high voltage socket, which you can have fitted to the outside of your house or garage. The cost of the electricity used to recharge is then typically around £3 for a full charge, costing you roughly 2-3p per mile, depending on your EV’s range. Compare that to the cost of a tank of fuel, and you can start to see why this technology is such an appealing option to many motorists. Where else can I charge an electric car? If you’re struggling to find a suitable spot to park and charge, websites such as Zap-Map have them conveniently mapped out for you. Log on, and it will show you exactly where the chargers are located. These could be in town centres, supermarket car parks, motorway services stations and offices. It will also reveal how many charging points there are, the type of connector offered, and even user ratings. 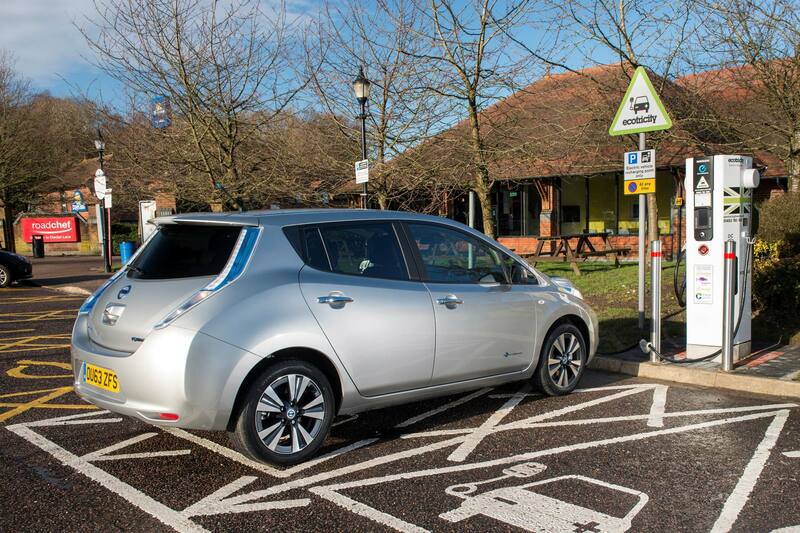 As the availability of these charging points is often the deal breaker for motorists contemplating an EV, huge efforts have been made in the UK to keep their numbers rapidly rising year on year. 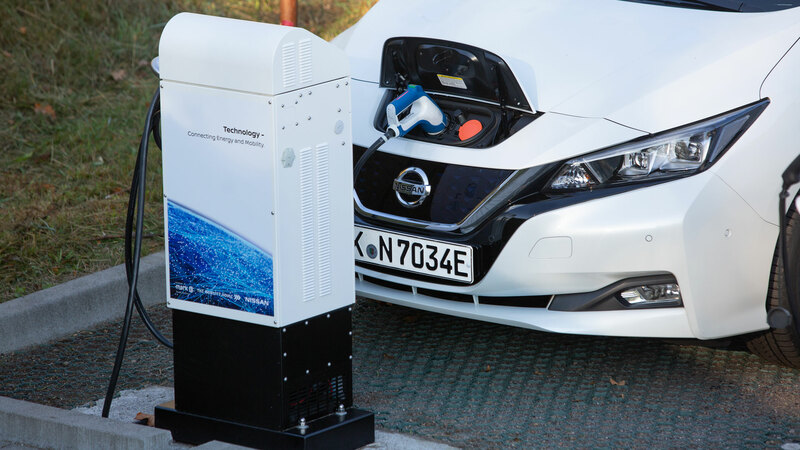 At the last count, there were reportedly 7,000 charge point locations across the UK, providing nearly 12,000 devices and a massive 20,000 different connectors. On that note, if you’re unsure which connector you need, there’s also a search facility to find the right one for your model. Of course, if you buy a Tesla then you’ll also have access to its ever-growing Supercharger network. Currently, there are around 1,400 sites that contain about 13,000 plug-in points between them. A half an hour charge here can add 170 miles to your Tesla’s range. Where’s the best place to live in the UK if you own an EV? Surprisingly, Scotland is in with a shout here! Although Greater London has 23.8 percent of all the UK’s connectors, Scotland is second with 14.1 percent. Next up is the South East with 13.8 percent. 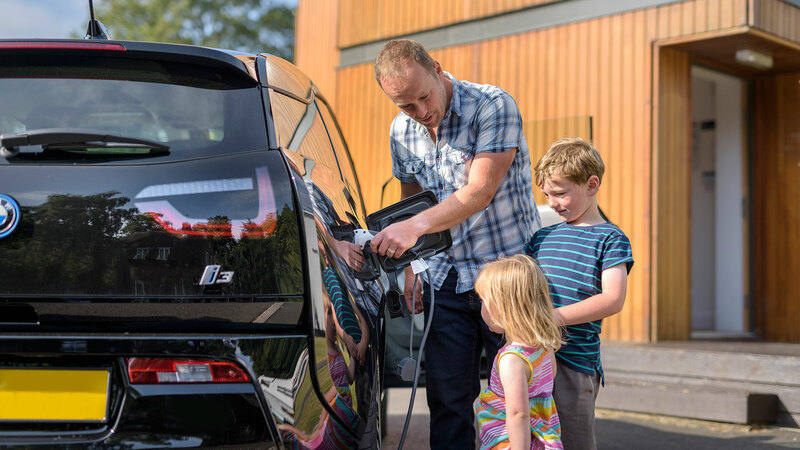 In reality, the ease of locating a charging point in London is easier than anywhere else in the country, meaning there’s a little less risk of range anxiety if you own an EV in the South East. Are there any roadside recovery services for electric cars? Yes, most of the manufacturers offer their own bespoke breakdown and recovery package for the EVs that they sell. The major breakdown recovery companies, such as the AA and the RAC, offer EV-specific services as well. What’s the typical lifespan of the battery? The last thing you want is to end up with a car that, like a modern mobile phone, begins losing charge and becomes impossible to take out on anything but short stints. However, while EVs are not exactly new technology – let’s not forget that Sir Clive Sinclair was the trailblazer for electric car back in the 80s, when he unveiled the Sinclair C5 – they haven’t been on the road long enough to really know how those batteries will perform over, say, ten or twenty years. Some manufacturers – such as Renault and Nissan – offer a battery leasing scheme to alleviate those concerns. So if the cell fails, owners can automatically swap it for a new one. That also makes these cars much more attractive to second-hand buyers. While other brands will provide you with a separate warranty for the battery (typically five to eight years). Are there any grants or subsidies for electric cars? Yes! 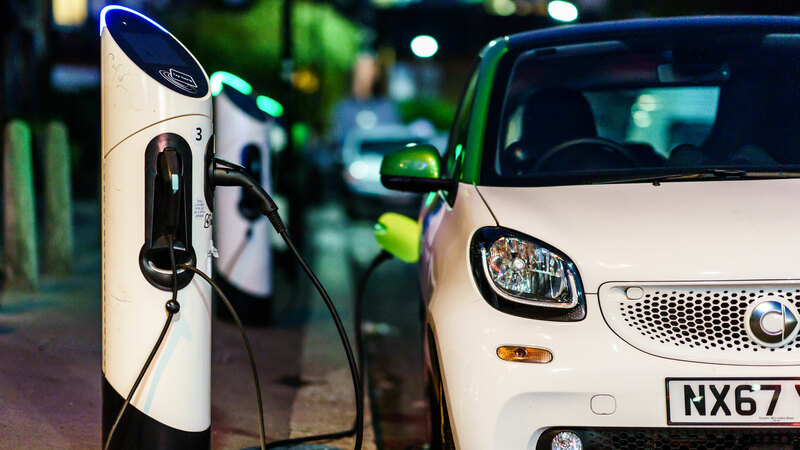 The Government’s Plug-In Car Grant offers up to £3,500 (or 35 percent) off the list price of an EV, while current Vehicle Excise Duty rules mean that EVs costing less than £40,000 are now the only cars that are road tax exempt. Those with a higher price tag fall foul of a new Premium Model rate introduced in April 2017, however; albeit it at a discounted annual Vehicle Excise Duty of £310. That compares to a slightly higher rate of £450 a year for all other Premium Models. EVs are exempt from congestion charging in the Capital, and other cities which operate similar schemes, however. Will an EV cost more to buy than its conventional fuel equivalent? Almost certainly. 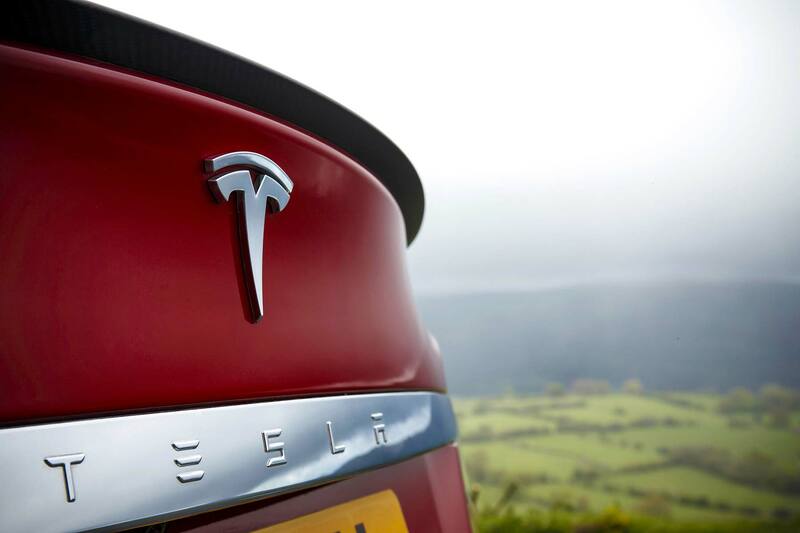 The increasing popularity of EVs means costs are coming down, gradually. But you should still expect to spend at least £20,000. 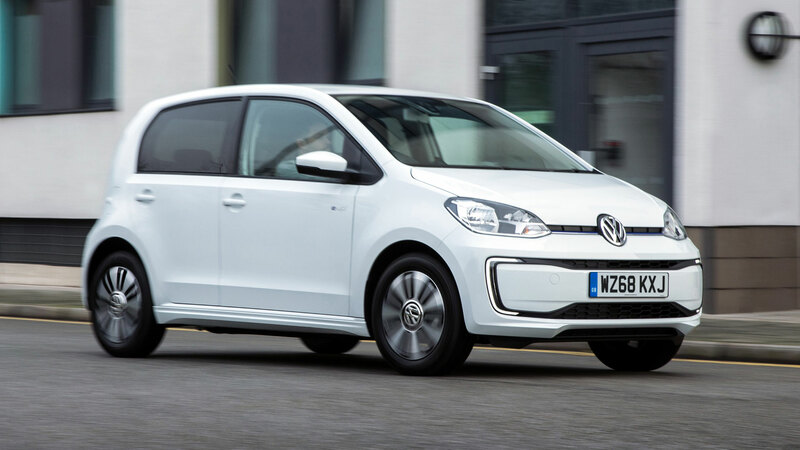 As you can see below, the on the road price for the VW e-Up is around £7,000 more than its petrol-powered equivalent, even after deducting the government’s £3,500 Plug-In Car Grant. 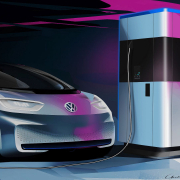 Although the price difference isn’t always this high between EVs and their conventionally-fueled equivalents, if you’re looking to reduce spend, opting for VW’s plug-in version of the Up might not make sense. 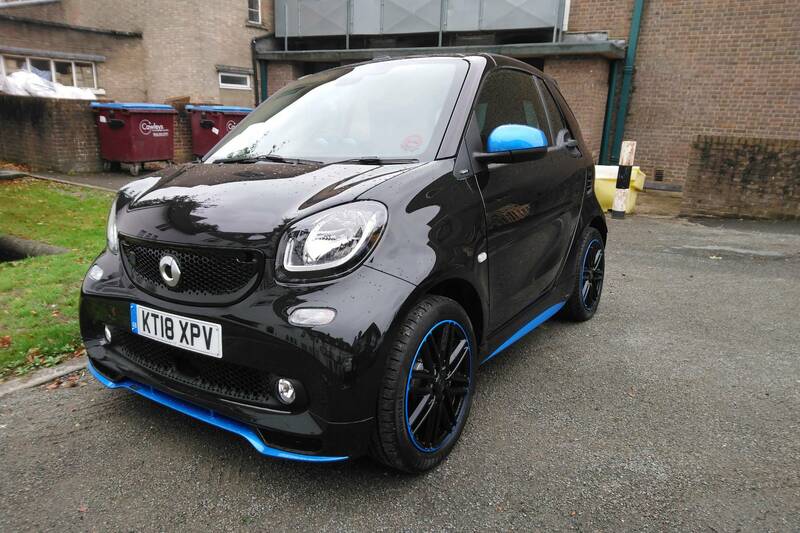 To be sure, you need to work out how long it would take to recoup your losses, opting for an electric version of this city car. To do that, you need to work out your annual fuel bill for both. Fortunately, we’ve done the maths for you (see below), and show that make an annual saving of £550 with the e-Up. Offset that against the £7,000 initial outlay, and you can see it would take around 13 years to recoup the extra initial outlay for the EV version of this car. Of course, for most of Britain’s EV owners, the main decision to opt for an electric car is not a financial one. The big draw is these cars’ ability to ease motorists’ eco-conscience, thanks to their zero tailpipe emissions, and the impact that this ultimately has on reducing air pollution in the UK.